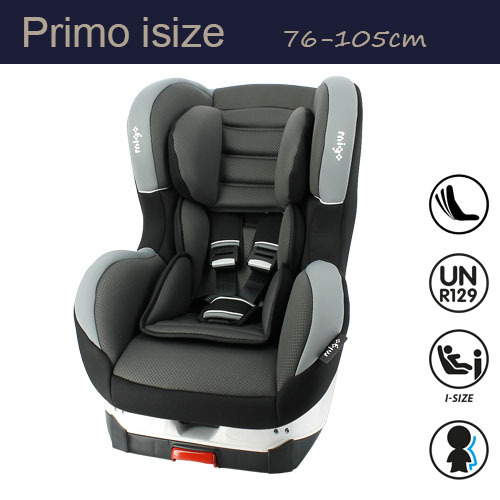 Team-Tex has a variety of products with different and unique features at a wide range of prices that can meet everyone’s budget. 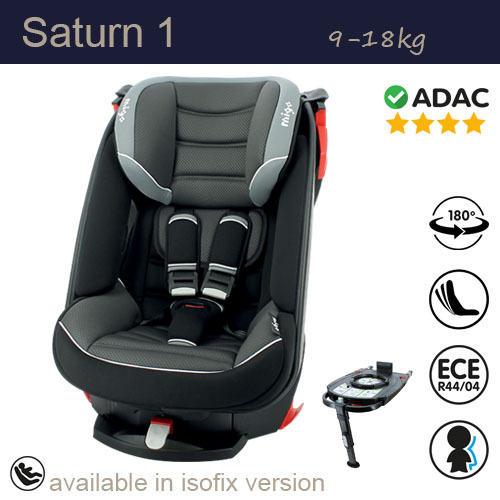 High automation in its production allows Team-Tex to be among the leaders in the car seat industry and maintain its competitive edge. 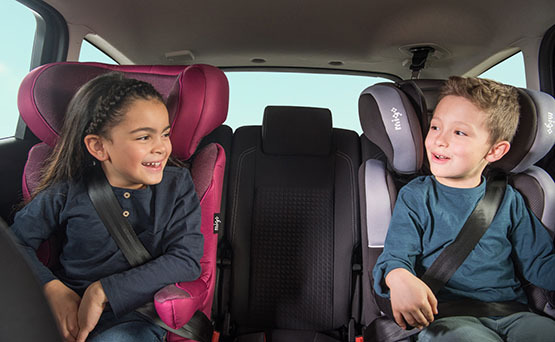 Your children’s safety in the car is our number one priority. 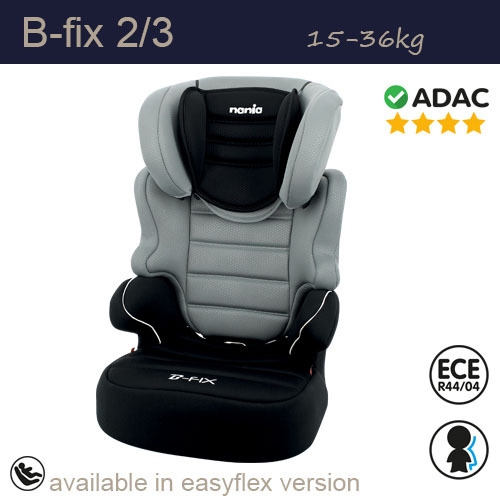 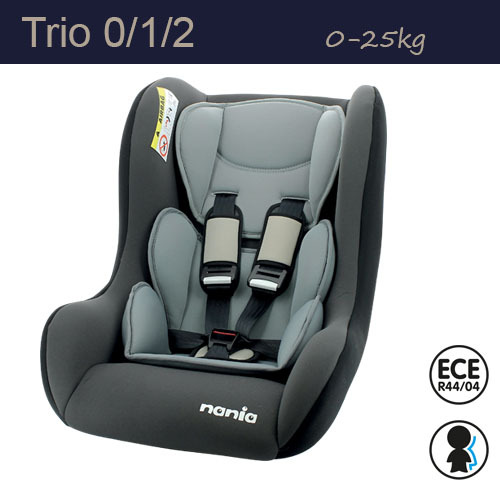 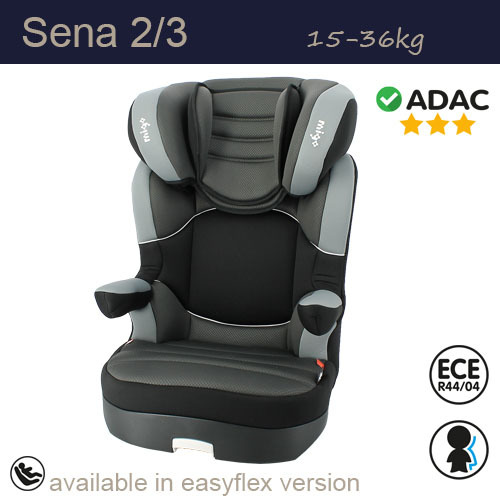 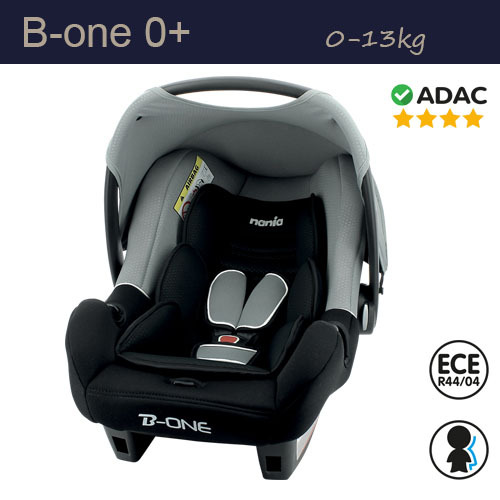 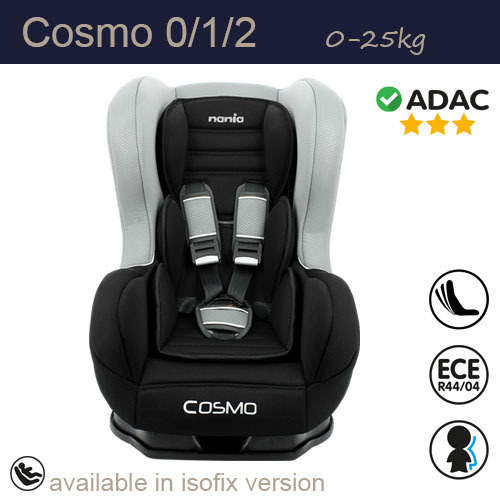 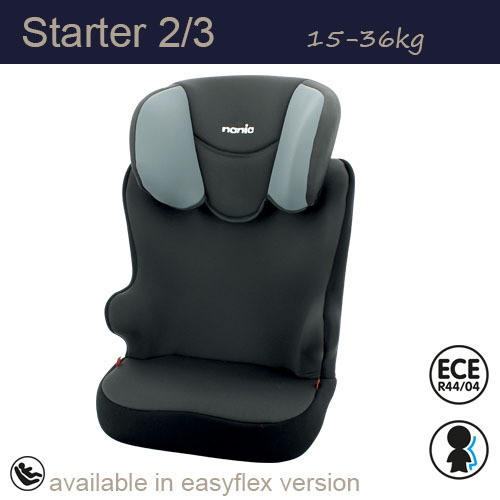 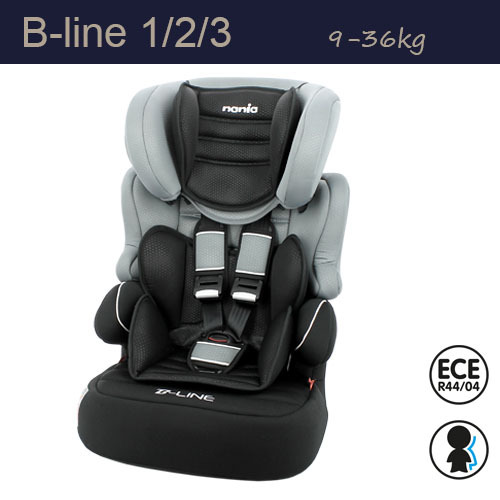 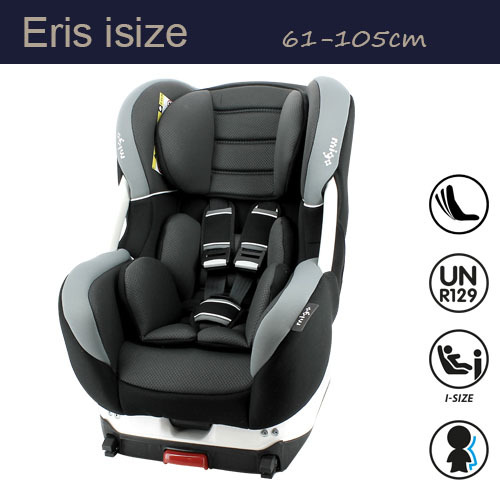 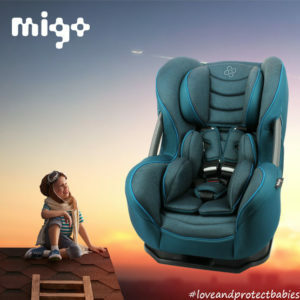 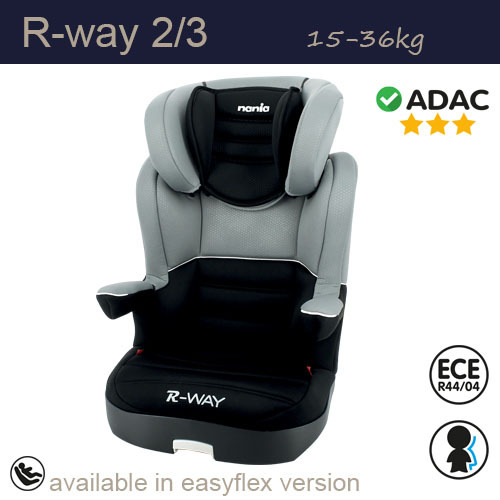 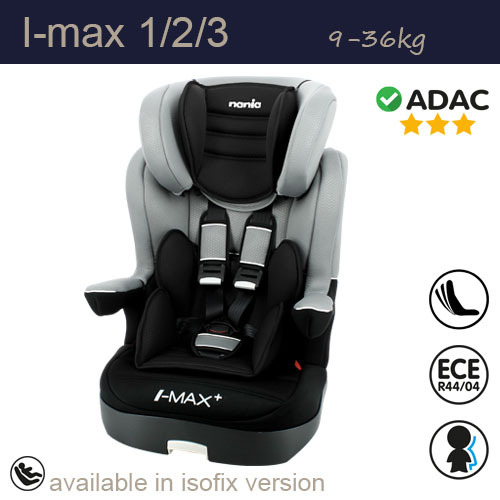 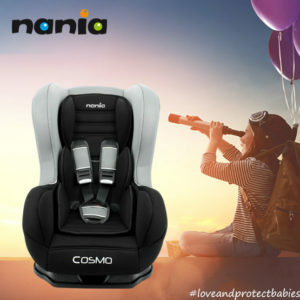 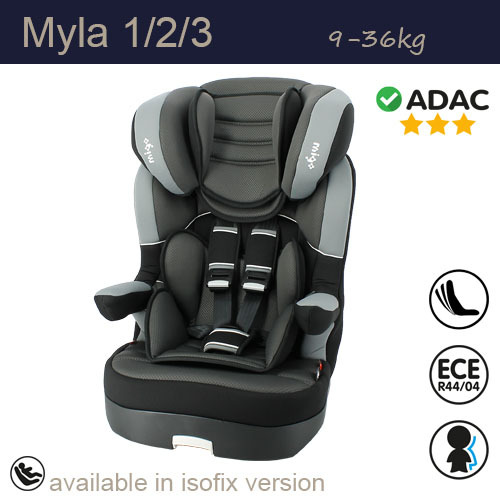 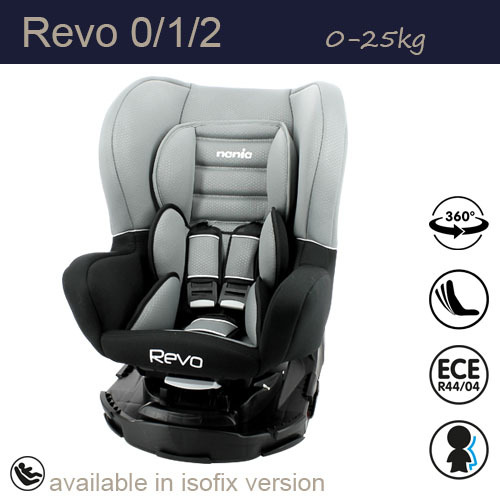 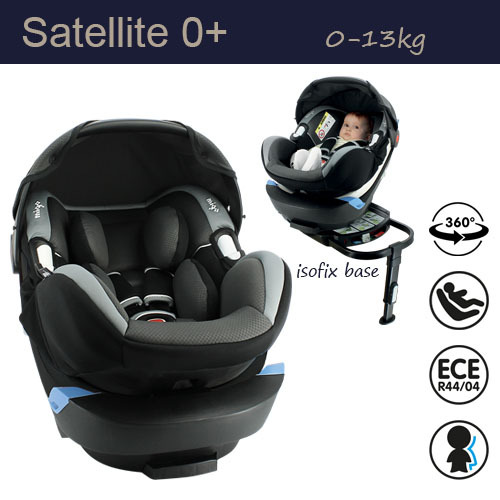 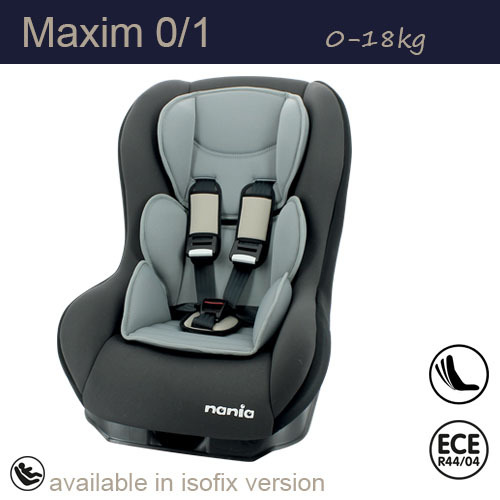 No matter what your budget, we have a car seat for you without compromising on the comfort to your child and above all the safety of your child. 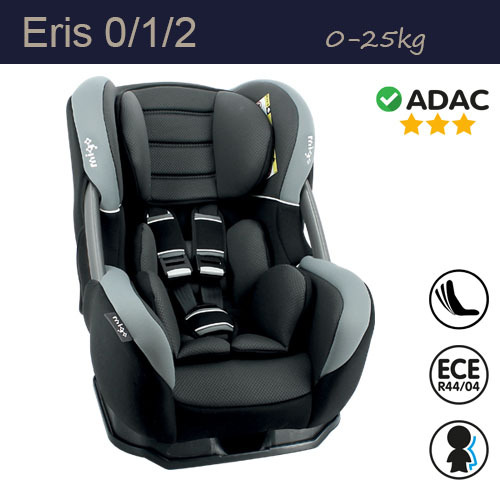 In order to be able to test our car seats and make corrections for the safety of our children, we have integrated our own Crash Test laboratory into our manufacturing tool. Every day we make dozens of Crash tests on our models to check and control the quality of the car seats. 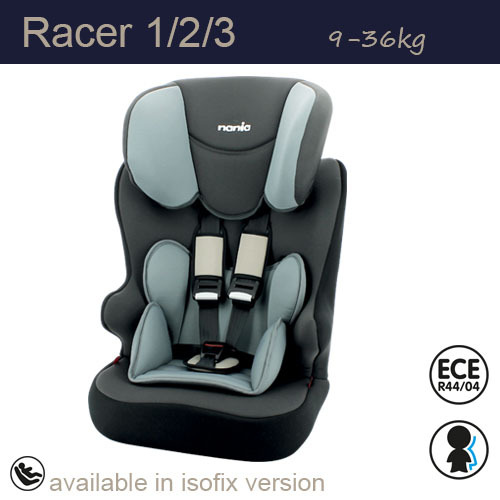 Team-Tex sells its products under its own brand name NANIA, but also specialises selling its products under Private Labels for some of its retail customers and importers. 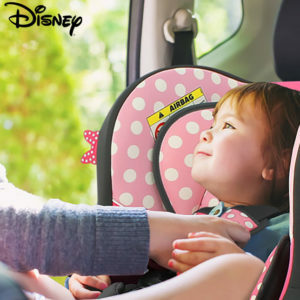 In addition, Team-Tex offer car seats under licensing brands such as Disney, Ferrari, Paw Patrol and more.